It’s only a few months away! An estimated 3,000 people will be taking to the streets of Scranton on April 7, 2019 for the sixth running of the Scranton Half Marathon. If you’re planning to join the fun, it’s probably time to start training. Whether you’re a seasoned runner or a weekend warrior checking off an item from your bucket list, here are our tips for getting started on the right foot. However, there are people who might need to meet with their doctor before beginning a training regimen. Once you’re cleared for takeoff, it’s time to set your goal. For example, the average half marathon completion time for men is 2:05:00, while the average time for women is 2:24:00. Experienced runners often aim to complete their run in under two hours, or just over 9:09 minutes per mile. 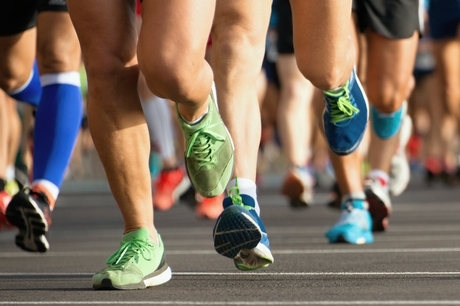 Half marathon courses are often staffed by a group of runners called ‘pacers’ who will run the entire race at a steady rate, helping you track your own speed. With a goal in mind, it’s easier to build your training program. A realistic training plan will take between three and four months, leaving time to spare if you have a busy week at work or catch a cold. Those assessments of your health and running history should help shape your program. You might also consider an app or training guide from a trustworthy source. Local running clubs are another great option. 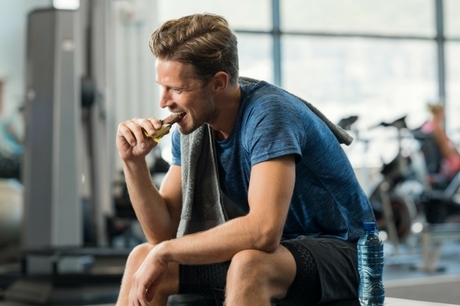 A nutrition plan is just as important as your workout program while training. You will be burning about 100 calories per mile while running—maintaining a strong store of energy and nutrients will keep you going. Whole grains provide carbohydrates to keep a steady flow of energy, while nuts and avocados deliver healthy fats, and meats supply protein. Rest and recuperation are also important ingredients for success. “Make sure to sleep enough each night, and plan to have at least one day off from running each week. This will help prevent overuse injuries,” says Dr. Mercuri. Geisinger is a proud sponsor of the Scranton Half Marathon. For more information on registering, click here. Dr. John Mercuri is a fellowship trained orthopedic surgeon who sees patients at Geisinger Orthopaedics and Sports Medicine – Scranton, and specializes in robotic hip and knee replacements. 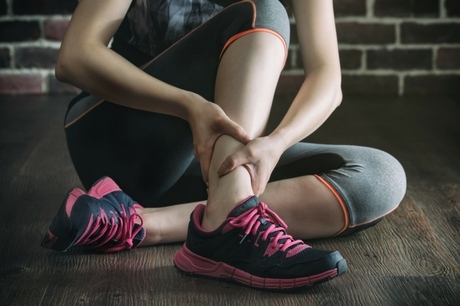 To make an appointment with Dr. Mercuri or one of our highly trained and experienced orthopedics specialists, call 800-275-6401 or visit Geisinger.org.